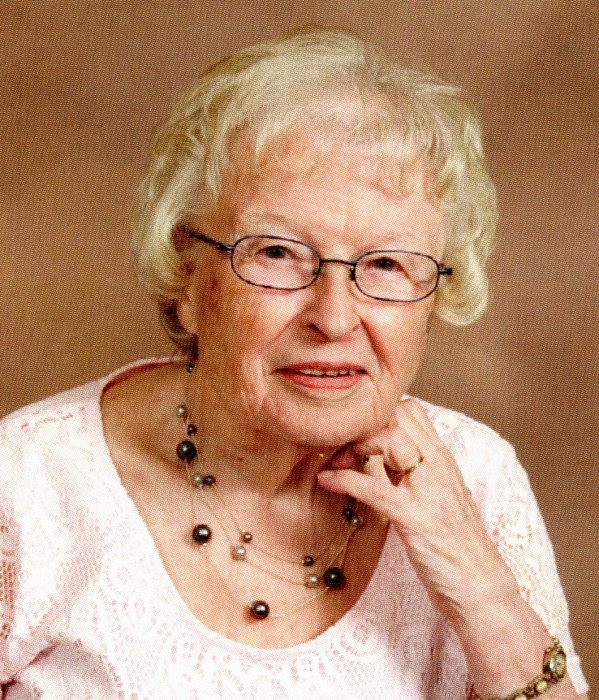 Carol V. Larson, age 91, of Ham Lake, Minnesota, died Sunday, April 7, 2018 while surrounded by her family. She is preceded in death by her husband, Willard. 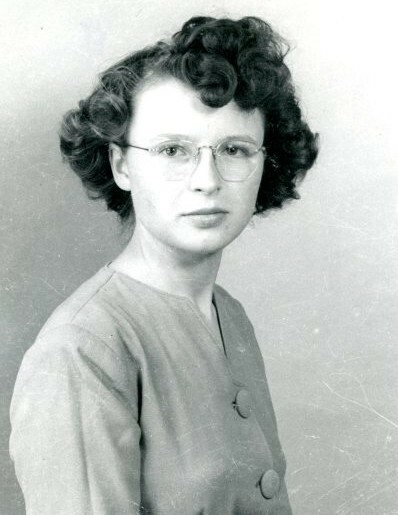 She is survived by her sons, Gary (Ellen), James, Dan (Jan), Fred (Lois): grandchildren, Joshua (Jenny), Matthew (Elizabeth), Elizabeth, Billy (Jenny), Betsy, Rebecca, Natalie (Tony) Lapakko, Angela (John) Riesberg, Hanna (fiance’ Ryan Hollihan); great-grandchildren, Lilly, Etta, Vincent, Una; other family and friends. Funeral Services will be held at 12:00 p.m., Thursday, April 11, 2019 at Our Saviour’s Lutheran Church, 19001 Jackson Street NE, East Bethel. Visitation will be from 5:00-7:00 p.m., Wednesday at Mattson Funeral Home 343, North Shore Drive, Forest Lake and one hour prior to the service at the church. Interment at Our Saviour’s Lutheran Cemetery. Memorials may be directed to Our Saviour’s Lutheran Church.